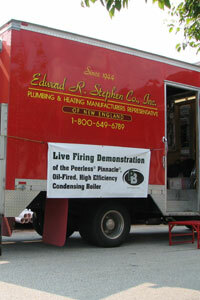 Selling and supporting high-quality Plumbing and Heating products in New England for over 60 years. We have the product knowledge and experienced, hands-on support you need and make every effort to sell the latest in energy saving equipment. We know who the customer is and provide the highest level of service to earn your business.